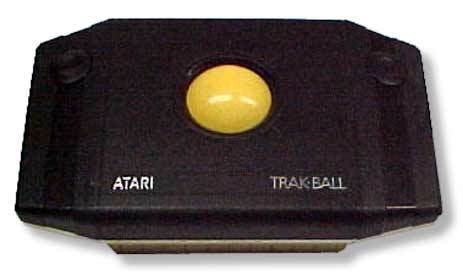 Till I came onto these forums I didn't even know that there were Trackballs for the Atari 2600. Other than the Hack Missile Command TB are there any games that use the Trackball? Games for Atari Trackball thread.